The particular spiral structure of TheFitband guarantees a wearability never seen before. 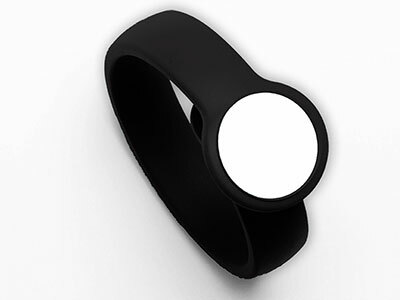 Thanks to its innovating open design, TheFitband can change his shape to let easier wearing it. The two TheFitband models for man and for woman are designed just to fit perfectly the phisiognomy differences and guarantees the best comfort. Contact us, without any obligation, we will gladly send you further information and/or send a sample of our smart RFID Wristband. TheFitband is available in many shocking colors and is totally customizable: you can request the application of a sticker with your logo on the RFID chip of your TheFitband, as you want it. you just have to put your TheFitband near the reader. 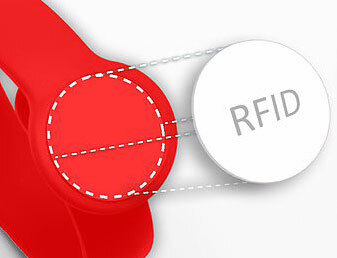 TheFitband host an RFiD chip which you can program for your needs. 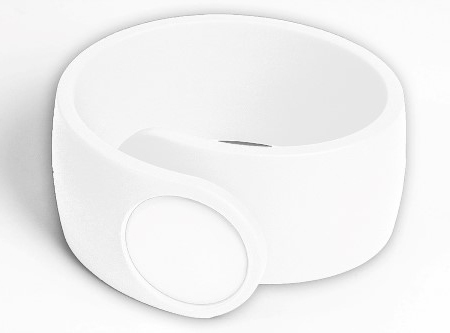 TheFitband is Made in Italy, hypoallergenic and Waterproof. RFID Wristbands with open design, Customizable, hypoallergenic silicon that Fit Perfectly, Quality Made in Italy, Waterproof. 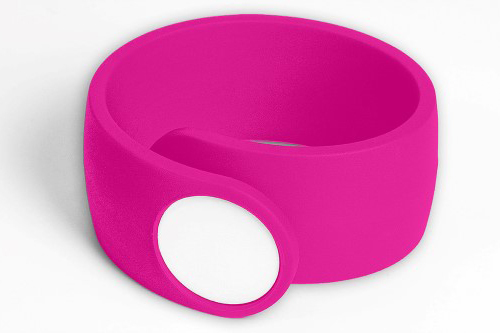 RFID Wristbands with Innovating Design, Customizable, Waterproof, Made in Italy, Easily Configurable. Every step in the development process follows strict Quality Controls, for a Greater Customer Guarantee. 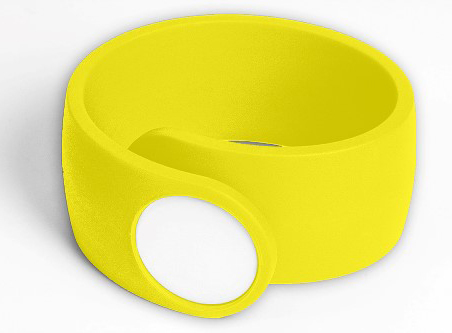 Italian Wristband RFID Manufacturer that grow your business. 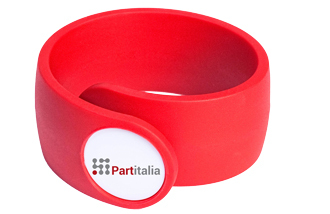 Hi Quality RFID Wristbands, open design, easily configurable: "TheFitband"
REA MI - 1748839 Via Po 41 20015 Parabiago (MI) P.IVA 04446440960 Cap Sociale 30.000 int. vers.